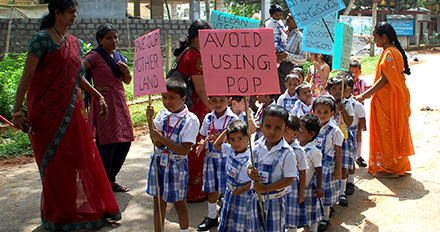 The choice of a nursery or primary school is often the first big decision parents have to make, concerning their child’s education. We fully understand how momentous this process can be, and how much time and thought must be invested to ensure the right decision. Choosing the Blue Bird play school we hope, we will serve as the first building block in our partnership with you and your child. At Blue Bird play school we see education as a dynamic process which cannot be split into ‘home’, and ‘school’, since the influence of own will always reflect the other. As such it is essential that parents and teachers works together, and that a partnership is formed which will foster an atmosphere of mutual trust, common aims and clear intentions, we regard our associate with parents as one of our greatest assets and actively encourage their involvement in the development of the school. 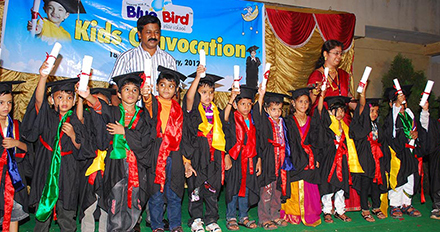 Why Blue Bird play school? 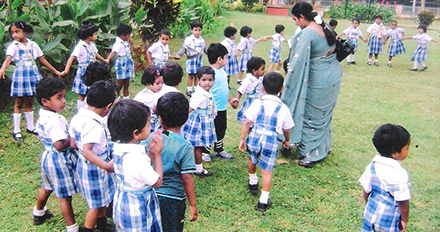 Blue Bird Play School provides a safe and stimulating environment where children can begin to explore the world around them. We aim to provide a happy, caring, secure and supportive environment for each child where everyone can feel wanted, valued and important while becoming increasingly appreciative and respectful of the thoughts and feelings of others. The children are supported in the formation of good relationships, positive attitudes, social behavior and self- discipline and are helped to develop an understanding of different cultures and customs. 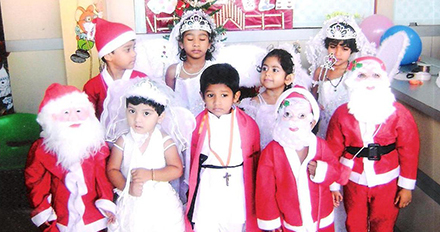 Blue Bird Play School …. 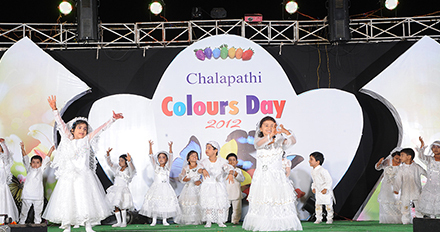 A home after home which provides a cosy atmosphere for every child. Our aim is to inject knowledge into children through fun filled activities like Arts & Crafts, Music, Dance, Dramas, story telling, Colouring, Counting the blocks etc, through these activities we try to develop an excellent physical & mental correlation. 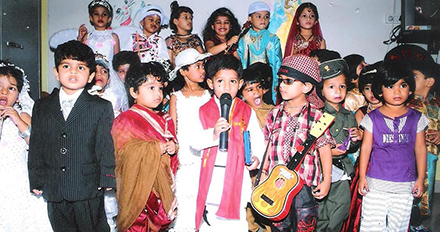 Activity based learning is the ultimate concept and specialty of Blue Bird play school. Our children are at the centre of everything we do. By nurturning confidence we make the most of opportunities, embrace challenges, develop skills and achieve high standards. We promote respect, value difference and encourage our children to be honest, independent and successful members of our school and the wider community.